Nice episode as always. I thought about not leaving a comment given Joe’s comment on comments. Regarding the survey of Ubuntu users that Alan mentioned, I wonder what motivated so many of them to choose Ubuntu if they wanted to use a lot of proprietary apps that are available on Windows and Mac and appeared not to care about licensing. Is it just that it is cheaper than Windows? Or did they find something superior about Linux? It is interesting how similar the GNOME extensions issue is to the issue Firefox faced and addressed with its XUL and WebExtensions. I think Firefox handled the process well though it was still a painful transition for a lot of power users and extension developers. I don’t know if GNOME has the resources to enact a similar solution, but I think it would worthwhile if they did. I hadn’t heard the perspective Alan gave about GNOME developers before — that they are all pressed for time and focused on their own niche interests. I have seen several bugs opened about removed features where users ask for them back and the developers shut down discussion. I had taken that as GNOME not being open to user feedback but perhaps it is more that the developers are pressed for time and so cut out features that they do not see as worth supporting but that could be supported if someone stepped up to support them. Regarding themes, surely GNOME will leave open some basic colorization options at least. Perhaps Canonical has some insight on theming from the Unity days. I remember there being a lot of grumbling about the inability change certain parts of the shell like the dock location and the window decorations. I had also wanted to comment that I am enjoying the interviews with people from the community. Recently, Linux Action News, LInux Unplugged, Late Night LInux, and the Ubuntu Podcast have been blurring together for me because the hosts show up across shows and each show has a news segment that covers a several common stories (not that it’s that bad — I like all the shows). 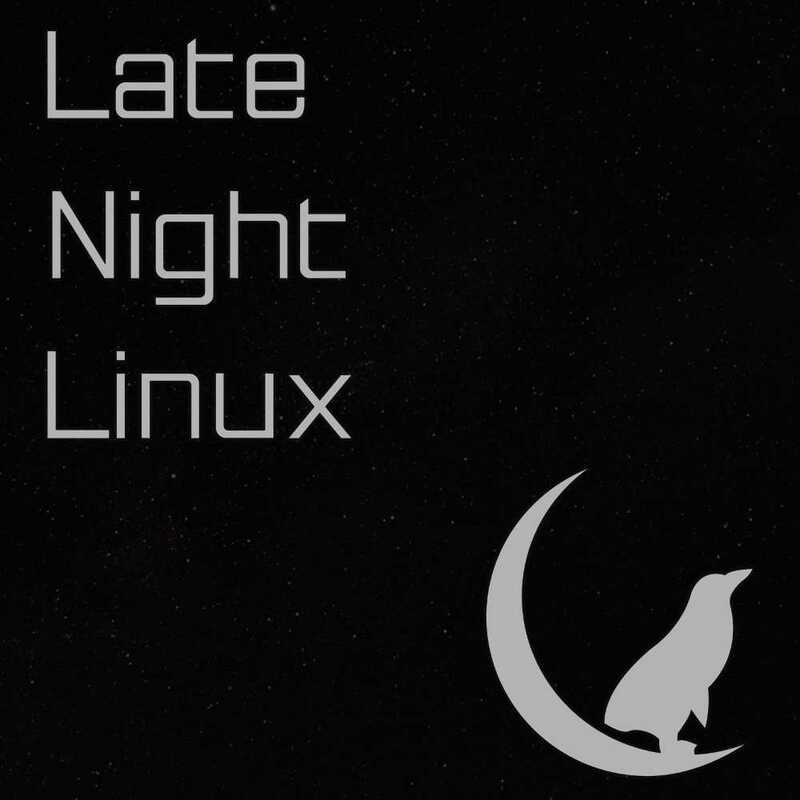 The interviews are one thing that helps Late Night LInux distinguish itself. I complain about a freedev. once -he moved out of the community area after. Thanks for yet another episode of OGG/Late Night Linux, keep up the good work.